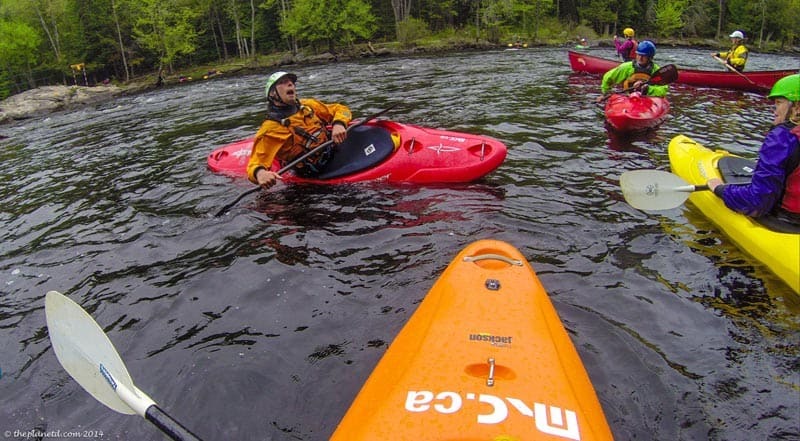 What it's like to learn how to whitewater kayak in Ontario. Dave and I have had our share of extraordinary adventures from cycling the continent of Africa, climbing to Everest Base Camp, (and the summit Mount Kilimanjaro, Gunung Batur and Mount Kinabalu) to kayaking in both the North and South Poles. 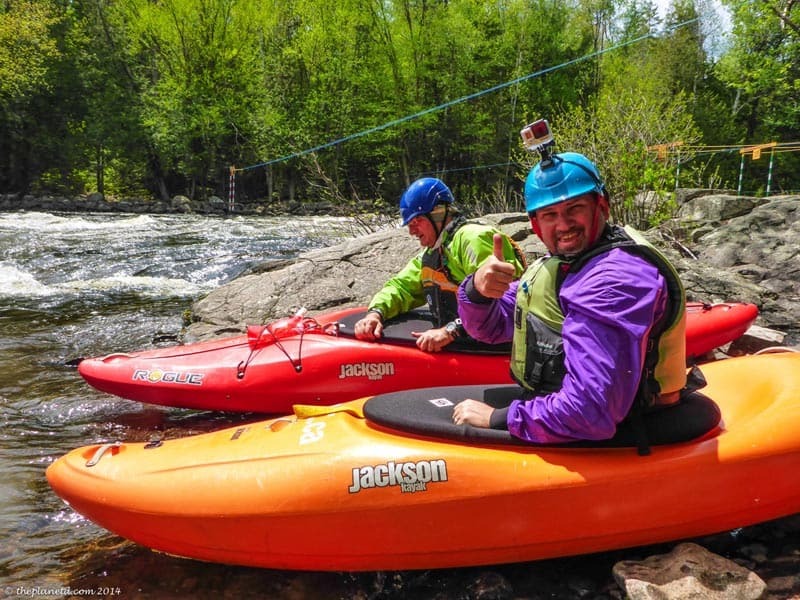 Bur most challenging adventure to date happened to be in Ontario, Canada when we took on the challenge of whitewater kayaking at the Madawaska Kanu Centre. You see, Dave and I sometimes feel not quite up to snuff when it comes to claiming to be adventurers. There are always people out there who seem braver, more extreme, and have more skill than we'll ever have. 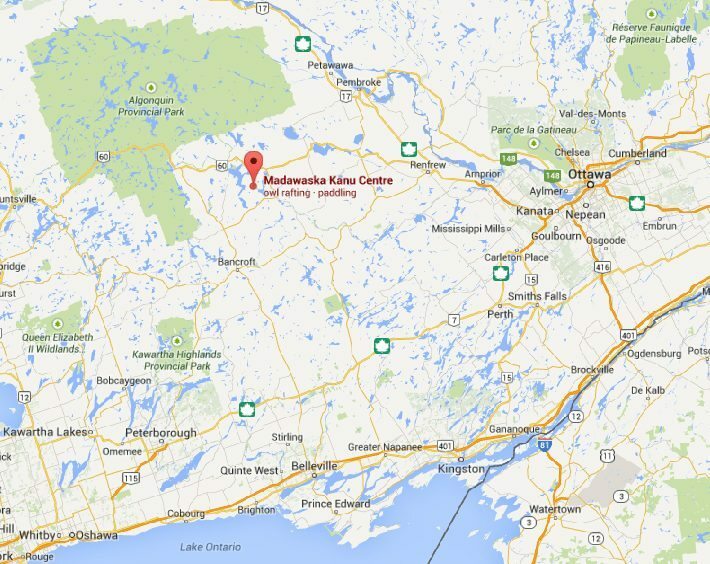 That all changed when we signed up for whitewater kayaking at the Madawaska Kanu Centre. 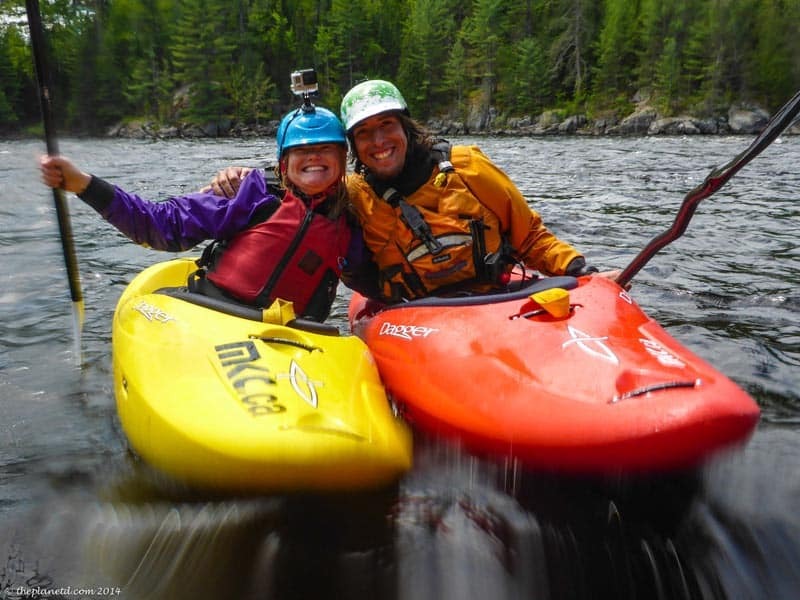 Whitewater kayaking is something that we looked at as the epitome of adventure activities. It's a sport where you need skill and courage to face whitewater in raging rivers. 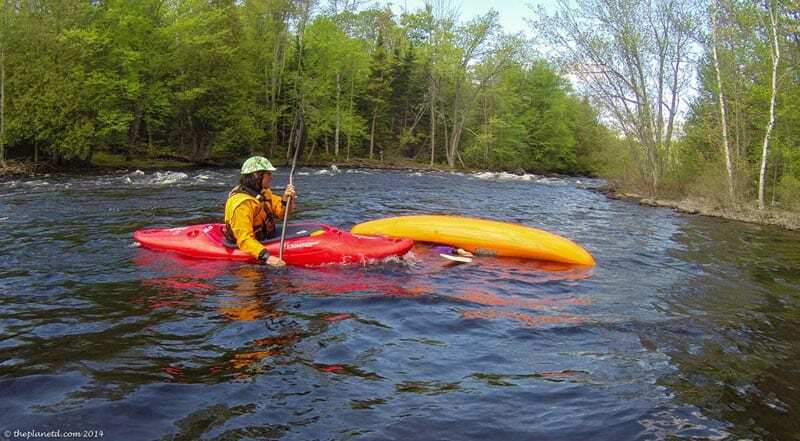 It's one thing to hop in a raft and let a guide take you down a river filled with rapids, it's quite another to learn how to navigate your own tiny kayak through challenging white water. Instead of having someone lead our adventure, we were taking the reigns and steering ourselves into our own new adventure! 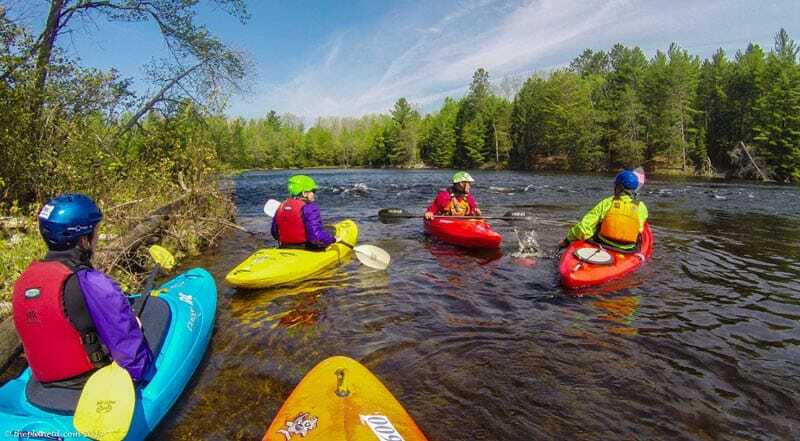 We are known as people who accept any challenge, but even our guide Fidel admitted to us at the end of our course that he was skeptical of two travel bloggers joining him for a week of intensive whitewater kayaking lessons. 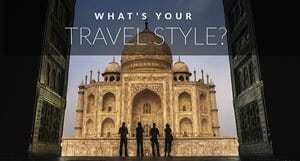 When people hear that writers or travel personalities are coming to their tour company to take on an adventure, they assume that they will be soft and not be up to the challenge. It was our mission to prove them wrong. The week started off with Dave and I learning that our white water canoe course had been changed to whitewater kayaking. 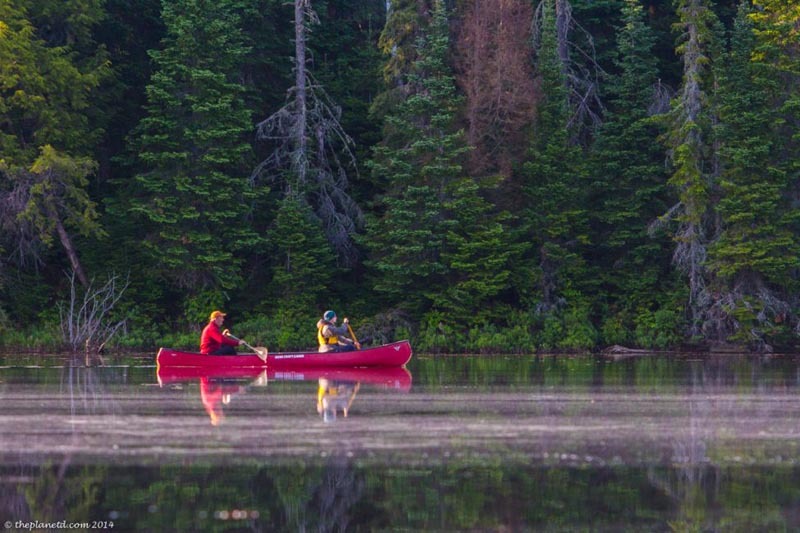 We had our hearts set on canoeing as we want to take future canoe trips on our own throughout Canada and canoeing is just so darn Canadian we wanted to show it off. 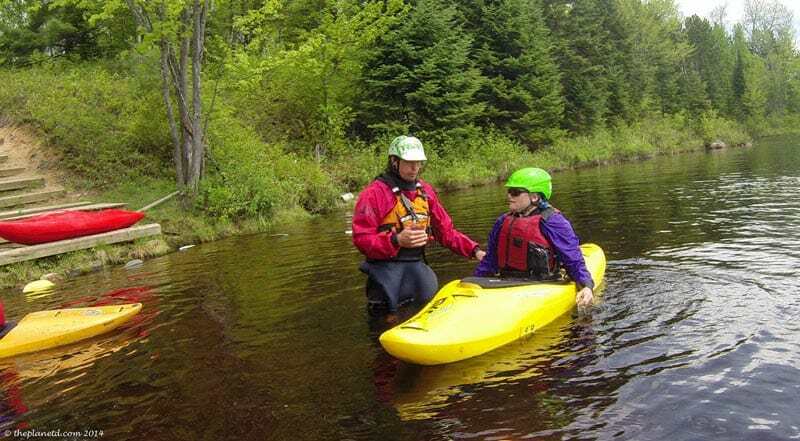 As it turned out, there weren't enough people to warrant running a canoe course, so Dave and I had about an hour to psyche ourselves up and be ready for the challenge of learning how to roll and flip in whitewater on tiny kayaks. By the time we were geared up and sitting in the van heading to the mouth of the river, my heart was pounding. Could I actually do this? Have I become so soft in my maturing years that I didn't want to take on any more challenges? When Fidel asked us all to explain our reasons for taking a whitewater kayaking course, I said it was to get over my fear of the water. Dave said it was to learn the Eskimo Roll. (now known simply as the roll) If you've ever followed our adventures, you'll see that while we always seem to be in one body of water or another, I always do it, but don't necessarily enjoy it. Dave loves the water and I can never get him out of it. I'm more of a dry land person. This summer will change all that. Day one consisted of practicing paddling skills. Dave and I have paddled around the world so we have lots of practice in a kayak. I was terrified of flipping over, so I worked on every skill possible to keep from that happening. My mind started to imagine that maybe I could get through this week without flipping at all! Ha! Dream on Debra. Instead of avoiding the flip, I volunteered to go first in everything. I figured that there was no reason putting off the inevitable so when they asked who wanted to try a bow rescue or who wanted to practice a wet exit, I eagerly raised my hand. The more I did it, the more comfortable I became. The next day when they split us into groups, Dave and I were thrilled to see that we were put in the stronger group of paddlers. We took off in the morning and immediately started practicing bow rescues (we always called them T-rescues, but I believe the technical term is bow rescue) because in a few moments we were graduating from still water to moving water where we practiced our C turns, S turns, and ferrying across small rapids between eddies. The youngest of our group Evelyn, was fearless and immediately flipped over. Instead of doing a wet exit, she tapped on the bow of her boat and hung upside down in the water waiting for Fidel to come and rescue. Once his boat hit her boat, she grabbed onto his bow and pulled herself upright. This immediately gave me confidence to do it myself. Dave flipped over, our other fellow student Kouris flipped over and they both performed beautiful bow rescues. They were confident and doing amazing. I didn't flip for quite some time. I kept fighting my boat with all my might to stay upright. Flicking my hips in the opposite direction and using my paddle to brace in the water. 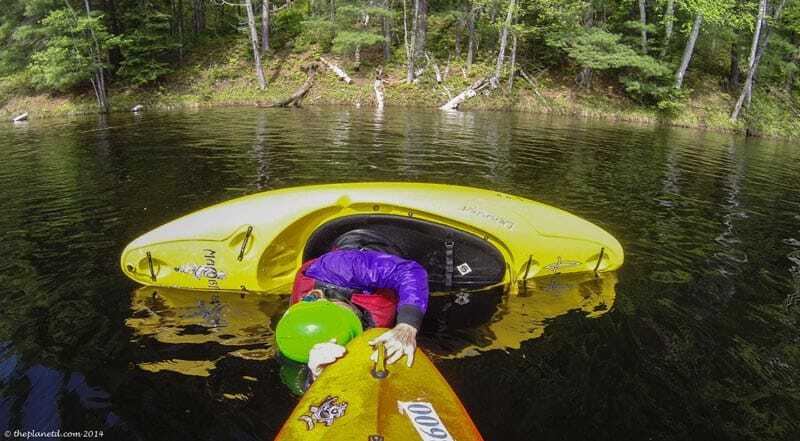 As Fidel said, the idea of kayaking is to stay upright so it was a good thing, but I wondered how I would react when my first flip happened. It turns out that I didn't have to wait long. Soon enough I was upside down drifting quickly in the moving current. Miraculously, I didn't panic. My training kicked in and I tucked my torso into my boat while I banged three times and then ran my hands up and down the bottom of the hull searching for Fidel's kayak to rescue me. Once he bumped into the boat, I put my hands on his bow, brought my head up for air, said “Thank You” and then flicked my hips to get my kayak back into it's upright position. I was ecstatic! Dave was ecstatic! And we all celebrated at dinner talking about our accomplishments. Dave admitted to me that evening that he wasn't sure if he'd be able to do it either. He said that as he ages, he's starting to lose that fearlessness that he used to have and now when we face challenges, he has little pangs of anxiety. But after facing those fears, it all seems silly. 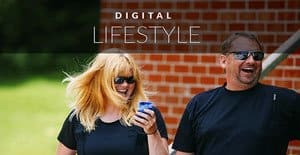 We discussed how we could easily relax and become food or luxury bloggers (and there is nothing wrong with that at all) but adventure is in our hearts. As we grow older, it's important to keep challenging ourselves and make sure to face our fears. The extreme high that you feel when you do overcome fears and anxieties doesn't compare to anything else on earth. Our baby steps have been from graduating from doing safe adventures where guides take care of everything for us, to facing our fears and relying on ourselves. Now when we look back to the first day of white water kayaking, we wonder what we were so afraid of. 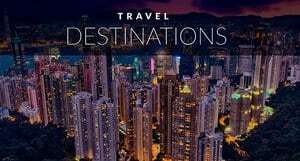 Everything is taught in a comfortable progression with world class guides. we were in good hands and I have indeed overcome my fear of water. By the end of the week Dave and I both conquered the Roll and even attempted it in rapids, we both ran raging rivers and we both loved every second of it. 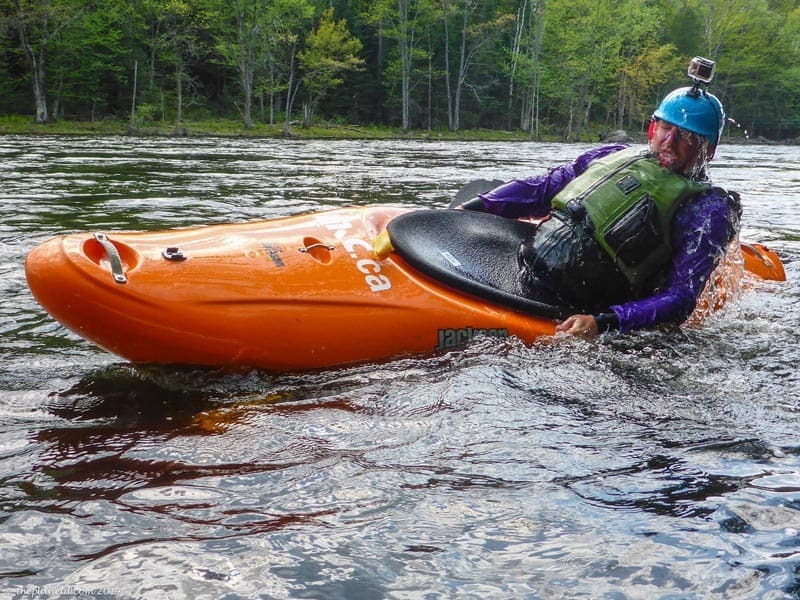 We're so glad that our canoe course we switched in the eleventh hour to kayaking. It was the greatest adventure we've ever faced. Yes, even more than hiking and winter camping across frozen rivers and lakes. 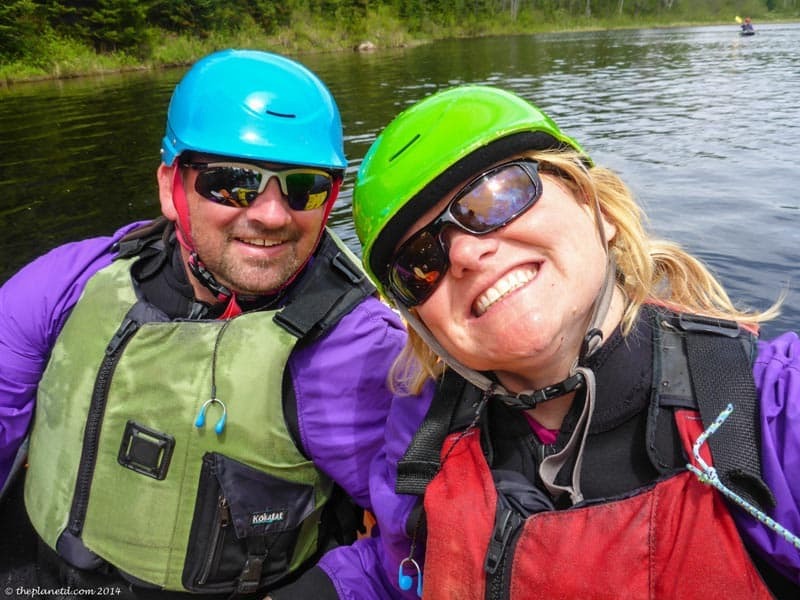 It seems that Ontario, Canada is the ultimate adventure destination in the world for Dave and Deb. We have never faced so many challenges in one place. 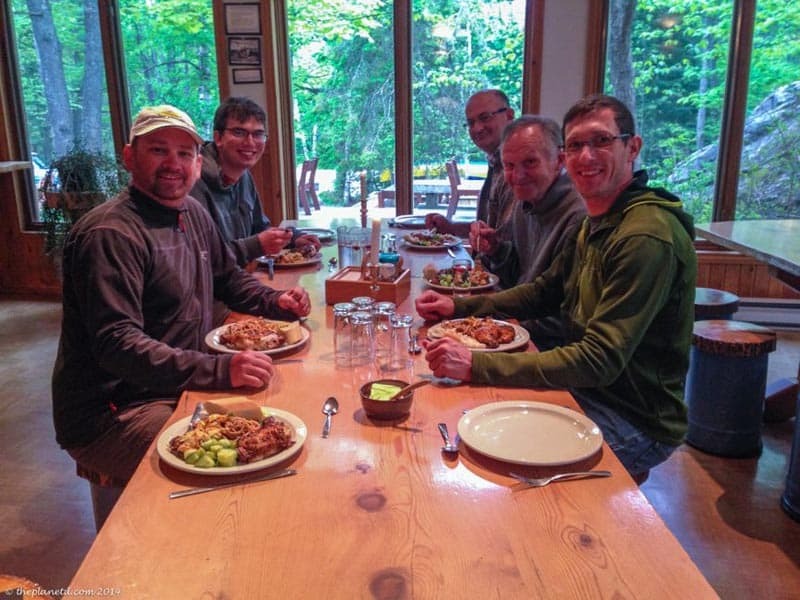 Visit http://owl-mkc.ca/mkc/ for whitewater kayak, canoe and rafting experiences. 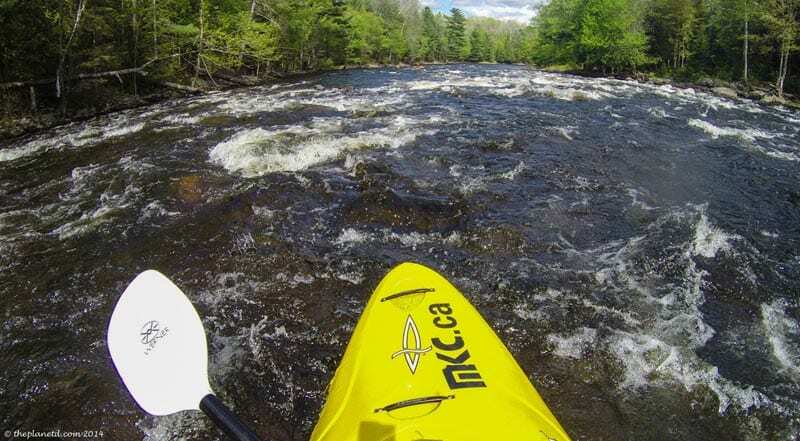 14 Responses to "Whitewater Kayaking – the Ultimate Ontario Adventure"
I have to say I love your blog guys I am going to say on the 5th September this year I am going to face my fear of doing the Cardiff white warter center in the uk . I have to say I have been doing kyacking for around 2 years . Now and I have a lot of friends that support me in what I do being disabiled . Changed my life on a number of things . Like this sport I don’t know what it is but when I did my first white warter trip I was scared . But the fear had gone when I had done the first rapid . 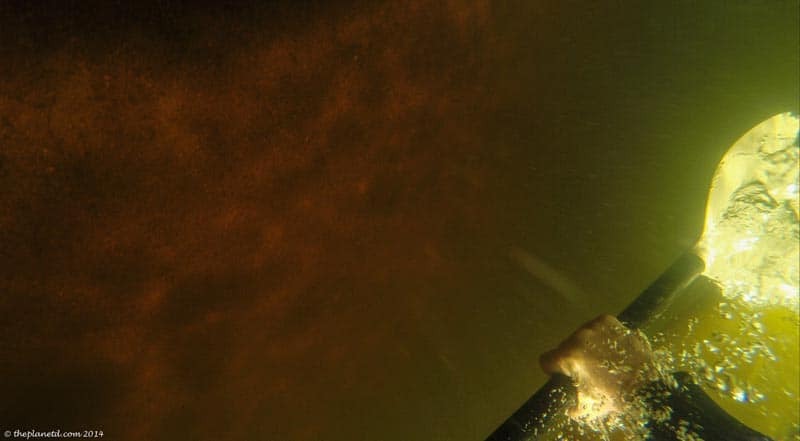 But I have to say this is going to be my biggest acheve ment I have done in my life .with facing my fears .is it normail to be petrafied on some thing like this .before you do it there have been times when I have Nely drowned . And that was scary but there is something about the sport whitch I am addicted to .and I will say may be the fear element does it for me .and my view on life has changed since I had been stricken with a disabilaty .there are a number of other things I want to do like skydiveing . Have an amazing time and thanks for your comment. Yikes, that would petrify me. I suppose it’s the rolling over that worries me, what if you can’t get upright or your buddy doesn’t get there in time? I once went canoeing in Canada in a fairly safe stretch of water and I was still worrying that something would happen. I guess that experience helps you to get rid of those fears, so the course sounds like a good idea! Really interesting story! I haven’t done many adventurous things like that before or even gone kayaking, but maybe someday I’ll conquer it too! Thanks for sharing this! Thanks Vanessa, Whitewater kayaking was a blast. But remember, adventure travel is all about baby steps, you don’t have to jump into an extreme adventure head first, start small and work your way up and you’ll find that you are ready for anything eventually. I love to kayak in calm waters but I’ve never tried white water kayaking before. It looks like a lot of fun. How exciting to do this on white water, I’m not sure if I would be bold enough to try capsizing and trying to upright myself. You could do it. At Madawaska they do everything in a nice progression so by the time you do capsize, you are prepared. Thanks Deb, I enjoyed reading that. I love the last shot of Dave coming out of an eskimo roll! I did some kayaking in Ecuador, so appreciate how gnarly it is. Thanks Andy! It’s pretty awesome eh? I’d love to try it in Ecuador as well. Ecuador would be amazing to whitewater kayak. I think we’re going to have to give it a shot wherever we go now. Except, I still think we need a little bit of guidance, so we’ll be hiring a guide or doing refresher courses along the way. Gotta love the GoPro eh? It captures some amazing moments. Very interesting reading. I like it. 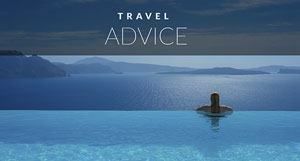 Really very useful and informative post regarding traveling. I am appreciate regarding your post. Thanks a lot for sharing………..